76×38 inches. 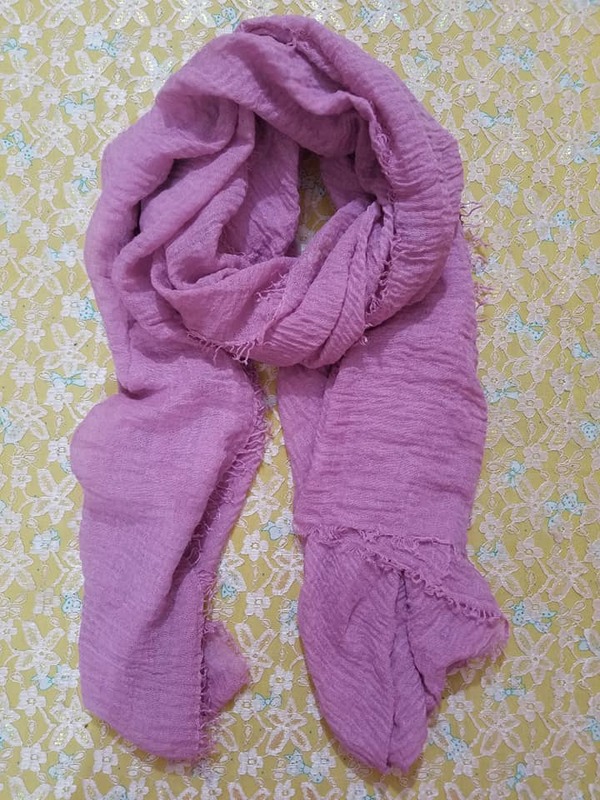 Carry this beautiful crinkle hijab with your matching outfit. To purchase only this item, click QUICK BUY button. Colours may vary slightly from images due to lighting and monitor/screen settings. Soft lawn fbric with tassels. Beautiful varieties of Hijab at affordable prices. Almost all varieties of Hijab available here.